So recently, I’ve been getting back into my morning smoothies. I think as the weather starts to heat up- sort of…I mean, it’s Maryland- I’m starting to crave more and more raw foods. That one was da sh*t. Try it immediately. The most recent miss? Don’t even ask. I blocked it from my memory. Just know it was horrible. Anyway, the hit I was talking about was enough to inspire me to try more things. Here’s the thing…I love my vegan diet, but I hate creating recipes. It’s not so much that I hate creating new things in the kitchen. In fact, I really like doing that. But I’m all over the place. I don’t like the idea of having to keep a notepad with me in the kitchen. Or write down every ingredient, measurements…blegh. No. But every once in awhile, I stumble across something that I just have to share with you guys. Here are two of those things. Kite Hill Foods is a dairy-free artisan almond milk company. I discovered them at Wholefoods. Until I tried their almond- milk yogurts, my favorite dairy-free yogurts were either coconut or cashew milk. I had no idea that almond milk could taste that good in yogurt form. Well, the week that I discovered them, I brought a few cups home…and I was COMPLETELY hooked. I’m talking totally and irrevocably. (The plain unsweetened kind is really nice with 2 or 3 dates halved on top). Seriously, though. Almond-milk does really well as a Greek yogurt. It’s like pudding; every flavor tastes like dessert. So it makes every smoothie taste like a milkshake. 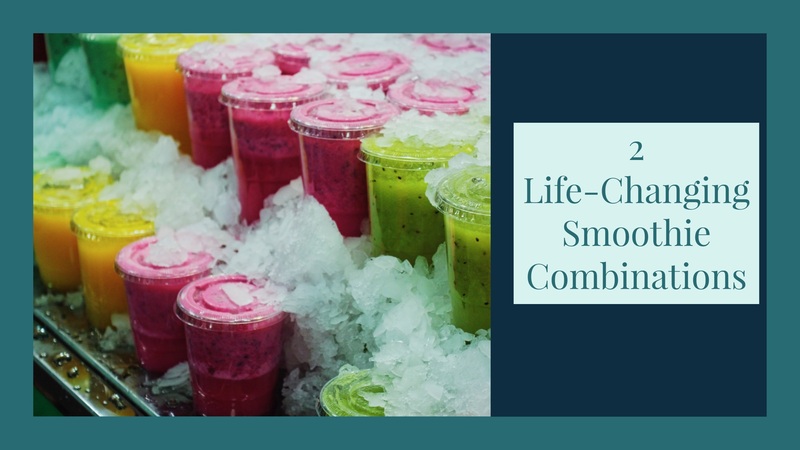 Which makes having a smoothie every morning that much more fun. Ok, so let’s get into these smoothies. Take 3 medium bananas, relatively soft and ripe, and break or cut them into fourths. Put them into the blender first. Follow it with the yogurt, spinach,water, then ice. I have a Blendtech blender, which has a setting specifically for smoothies. But if your blender doesn’t, I’d suggest you blend it on low or medium for 30 seconds, then high for a minute. Break the 2 bananas into thirds or fourths and put them in the blender first. You can either buy the dates pitted or pit them yourself. To pit, slice flesh in half and pull the pit out of the center. Place the flesh into the blender after the bananas. Add the yogurt, berries, spinach, and water in that order. Again, I just push “Smoothie” on my Blendtec and let it run. You can put your blender on low/medium for 30 seconds and high for a minute to achieve roughly the same effect. So I realize that I haven’t cracked the code for the most delicious-tasting healthy food in the world. 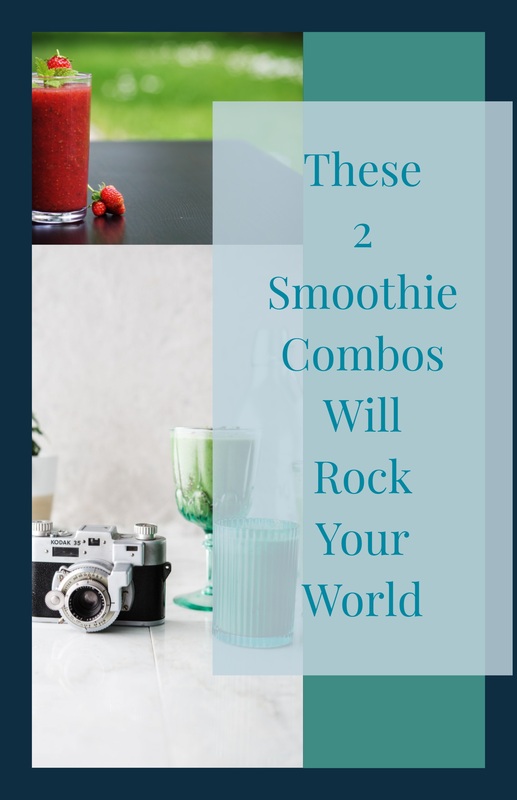 But I think that if you try these combinations in your smoothies, you will definitely enjoy them. This is now a go-to for me when I want a hearty, flavorful breakfast…that’s also quick. See? Quick, healthy, delicious. Can’t go wrong with that. But what do you think? 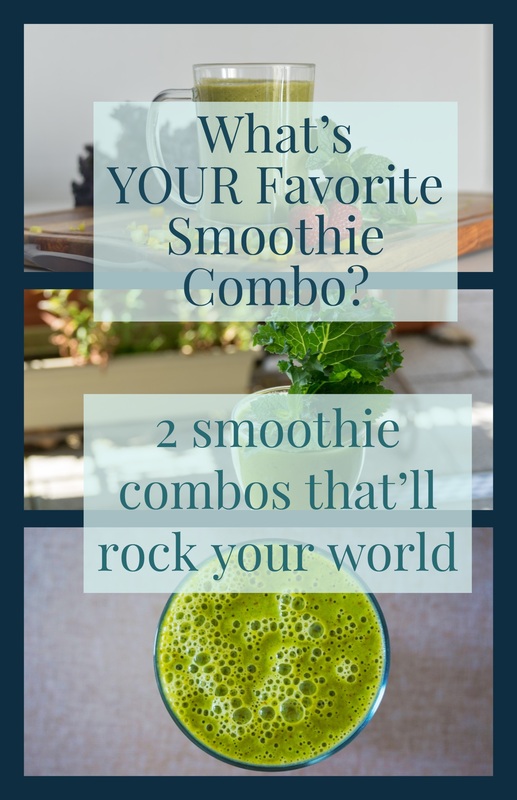 What’s your favorite smoothie combination?